Not like you need a reason to celebrate your best friend but we are going to give you a few ideas anyway. With National Friendship Day on August 5th this year, there is no need to scramble to plan the perfect best friend date in Orlando. 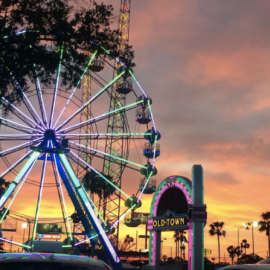 This city is chock full of fun things to do in Orlando with your BFF, so take a peek at a list of some of our favorites and grab your bestie to hit the town! This place is just as sweet as your bestie, making it the perfect stop for dinner, dessert, and some unique drinks! With a thirty page menu, giant goblet drinks, specialty cotton candy cosmos, and the one and only 16-scoop King Kong Sundae-complete with sparklers sticking out of it-this is the perfect place to share sweets and swap juicy stories with your best friend! Conveniently located on International Drive, Sugar Factory takes the cake for best food and fun all in one stop and is located right next to another Orlando classic, the Orlando Eye! After you've had your fill of sweets, head over to ICON Orlando 360 to catch a bird's eye view of the sunset and take in all of Orlando's beautiful city. For just $25 (save 10% if you buy tickets online!) you can hide from the heat in a fully air-conditioned glass capsule four hundred feet in the air on this enormous Ferris wheel--Best. Selfies. Ever. The ideal combination of restaurants, shopping, and a little bit of classic Disney entertainment makes this the ultimate stop on the best friend date list! 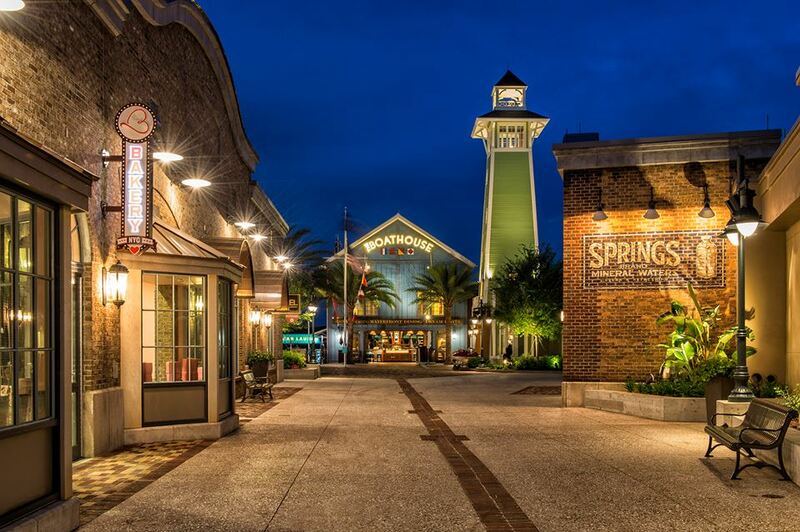 With a huge Disney store, high-end shops, a Coca-Cola Factory, spectacular AMC theatre, and classic eatery like Rainforest Cafe, Disney Springs will not disappoint! You can do a little bit of everything here, and the best part is admission and parking are free so there's no excuse not to bring your BFF here to celebrate your friendship on the 6th! 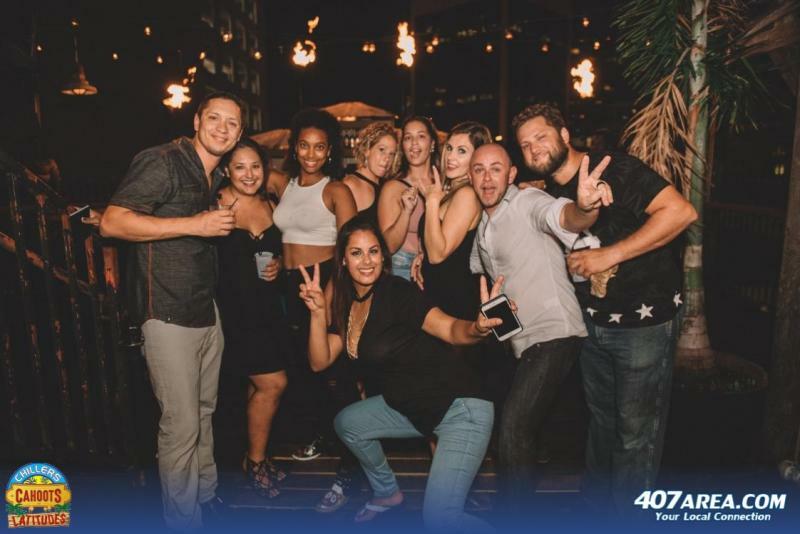 Start on level one with Chiller's Orlando tradition frozen drinks and work your way up through Cahoots arcade games and twenty-six craft beers on tap, and all the way to the island vibes of Latitudes! Three bars in one stop means three happy hours if you play your cards right and Friday Night Ladies Night |Chillers! 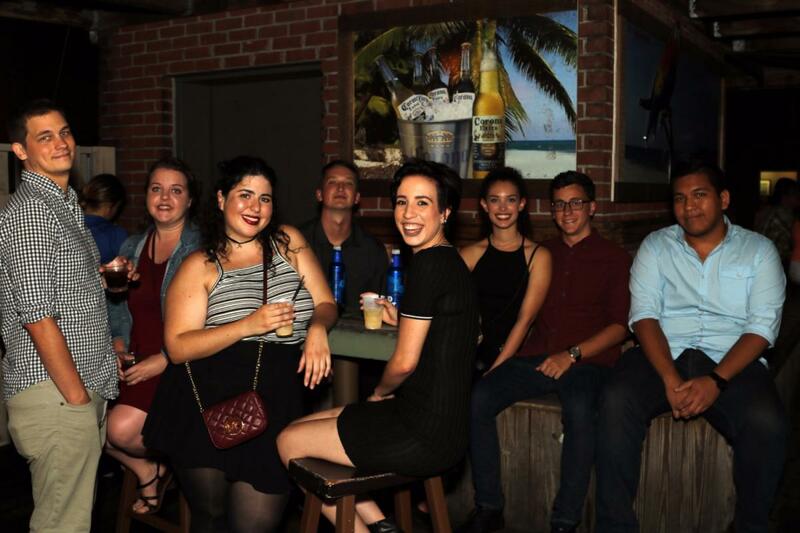 What better place to spend the evening with your BFF than these Orlando bars? Looking for a little bit of everything? Search no further! Orlando's Main Event location offers everything you need for a night of entertainment. With virtual reality and video games, gravity ropes adventure course, billiards, and state-of-the-art bowling platforms, you'll never want the fun to end! Outer Limitz indoor trampoline arena welcomes all ages, so head over and unleash your inner child. Real friends don't judge, so go play silly and bounce away! Open from 10:00 to 10:00 Monday through Saturday, Out Limitz offers endless fun with free jumping arenas, foam pits, dodgeball arenas, obstacle courses, and more! Great mind think alike and you and your best friend are always in sync, so grab a group and try out Orlando's best escape room challenge! 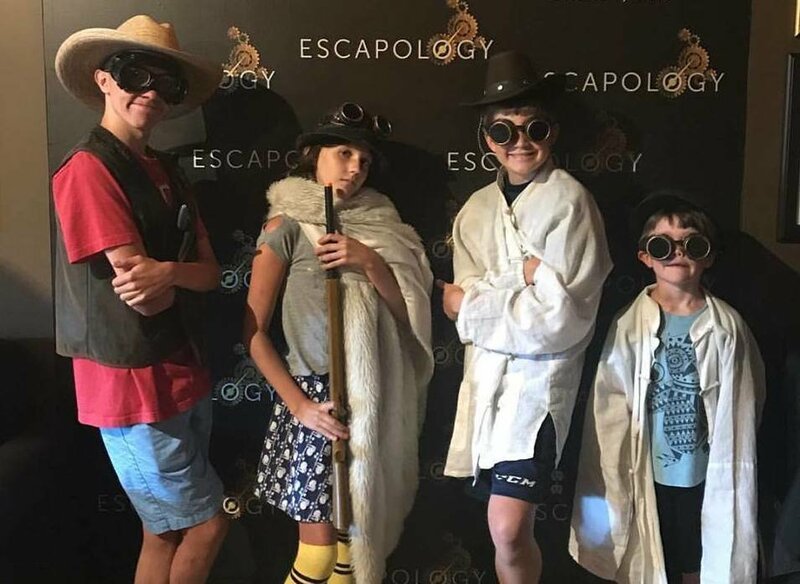 With over seven escape room options ranging from historical events to cyber crimes to disease outbreaks, Escapology lets you choose your room and level of difficulty for the maximum amount of fun! Recommended for two to seven players at a time, you can reserve a room for your group for just $29 per person. If you and your BFF are more of the outdoorsy type, then consider going for a cruise at Boggy Creek Airboat Rides. The Everglades is home to Florida's favorite creatures, such as the American alligator, as well as snakes, turtles, birds, fish, and more! Check out their website for different tour options and pricing and wander through the best of Central Florida's wildlife. Last but certainly not least, is the Euro Day Spa! After a hard week of work, there is no better way to end it than with a relaxing day at the spa. Book a simple massage or spring for one of their combo packages and deck yourself out with a facial, mani-pedi, waxing, and more. Open seven days a week, Euro Day Spa is located in Winter Park and is ready to send you and your bestie home glowing! No matter your preference, there is sure to be something on this list for every dynamic duo! Check out these and more fun things to do in Orlando and enjoy National Friendship Day your way! Want to stay connected with all the Things To Do In Orlando? Subscribe to 407area. It's FREE!